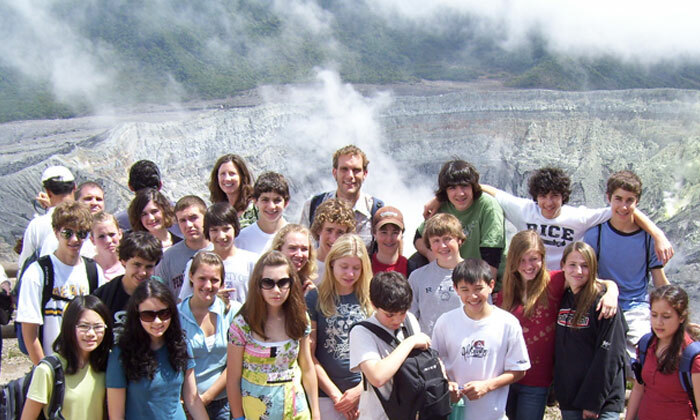 Throughout our more than 25 years CPI has perfected Costa Rica trips for teenagers. 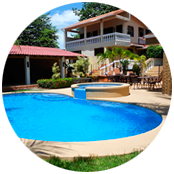 Costa Rica is a safe, democratic, and healthy country that is frequently noted as the adventure and language learning capital of Latin America. 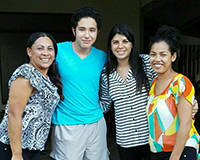 Our small groups ensure participants make lifelong friendships and improve Spanish language abilities! Each TEEN can choose campus(es) and the program model & week(s) which best meets their interests. Keep up with our current CPI SUMMER CAMP happenings! 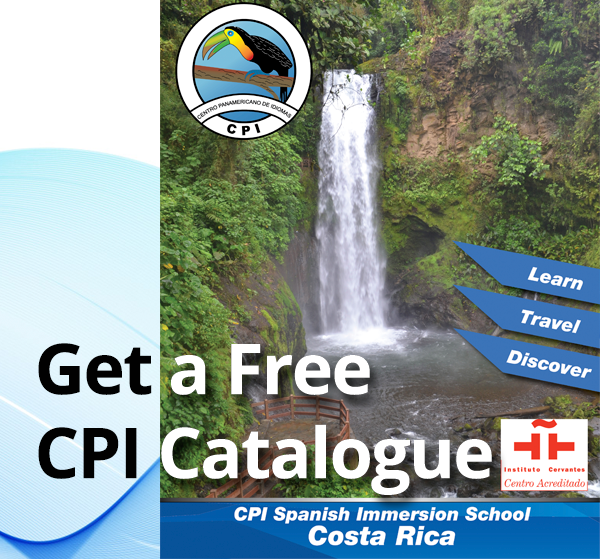 CPI recommends a minimum of 2 weeks to maximize this amazing experience! All campers arriving to the San Jose (SJO) airport should arrive the Saturday previous to their start date. Campers starting at our Flamingo campus and flying in to the Liberia (LIR) airport can arrive on Sunday. Study in our 4 or 5.5 hour program (in these group classes minor students may be placed with other young adults). Sign a contract accepting the rules of behavior for a minor student traveling without an adult. Be covered by an international health/travel insurance plan. 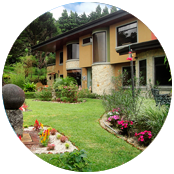 Stay with a CPI homestay. Send a list of permitted tours (we will send tour details in advance). 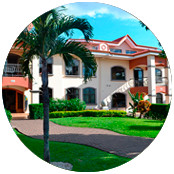 Pay a minor fee in addition to the 10% tuition deposit. NOTE: This program is recommended for mature teens 16 and older, especially for those interested in the Spanish language and/or preparing for an AP, SAT Spanish test or other exams. 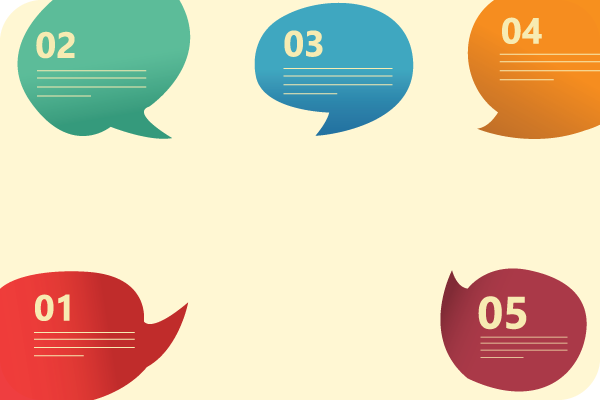 Conversation is the GOAL! 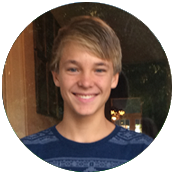 Students are divided into classes with other teens based on speaking ability to make the most of their Spanish language classes. Mini groups – maximum 5 per class - allows students to talk a lot and receive quality, personalized instruction. 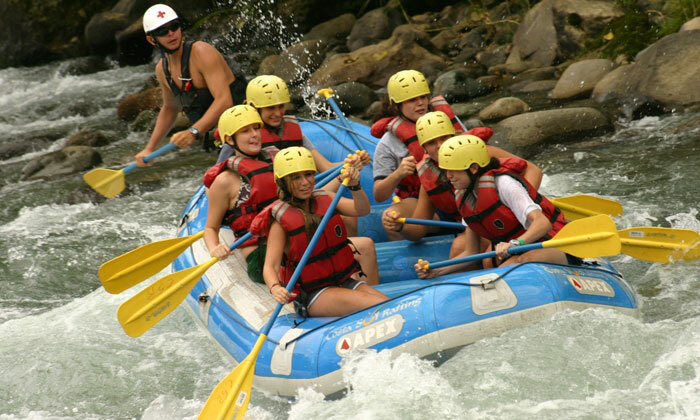 Costa Rica is THE country for adventures! 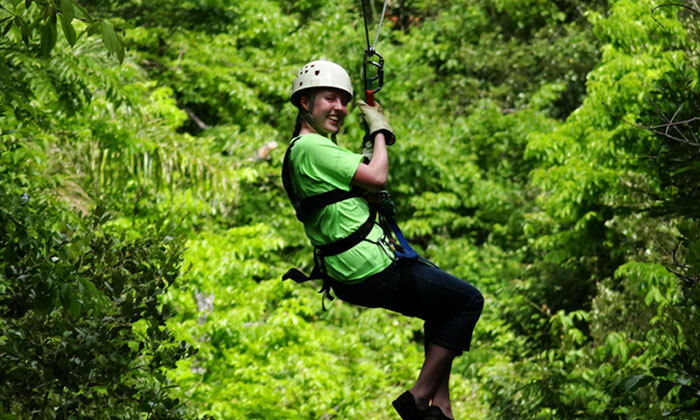 Top notch canopy zip-line, cloud forest hiking, city exploring, Pacific Ocean sailing, sea snorkeling & surfing, and much more! 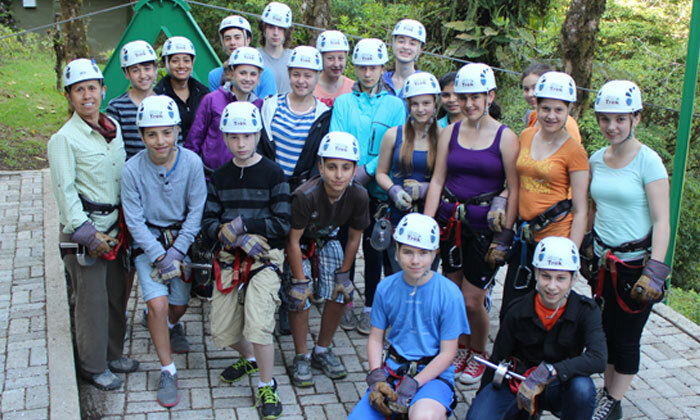 Every day CPI skillfully combines adventure and Spanish classes to provide an action-packed and fun learning experience for teenagers. 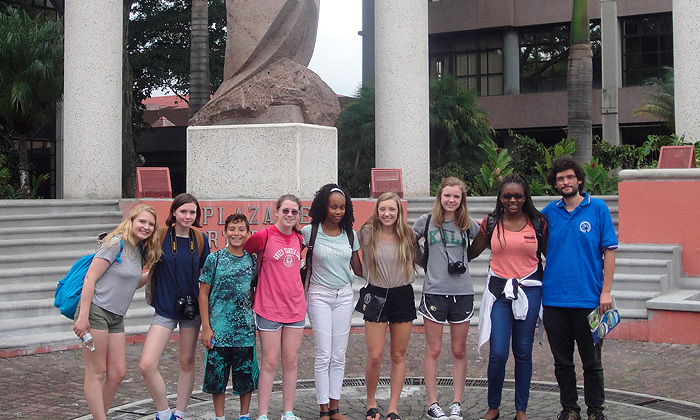 Homestay = language immersion = the icing on the cake to this premier TEEN Spanish immersion experience! This program was designed especially for those looking to significantly improve their language abilities, and staying with a host family permits campers to speak an amazing amount of Spanish with native speakers as well as gain a profound understanding of the culture. 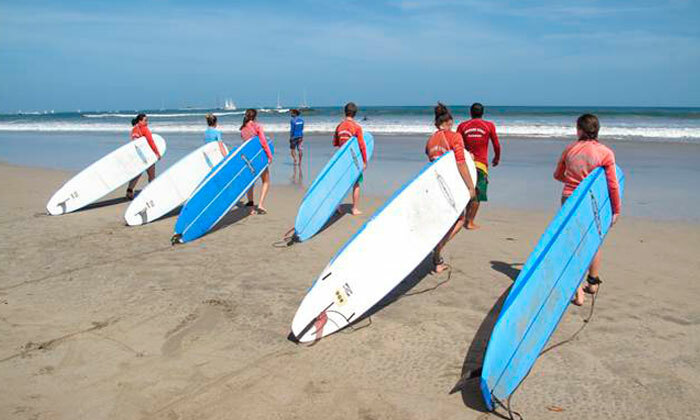 Each adventure activity is led by local professional guides, including: zip-line, white water rafting, ATV tours, hot springs, waterfalls, sailing and surf lessons, and much more! Please request the weekly itinerary for specific details.